Although there is a plethora of expertly designed bait already on the market, there’s often no better bait that the bait you make yourself by your very own hands - as so many professional anglers would agree! The satisfaction of landing a monster carp by using your own homemade bait takes some beating – and the DYI approach can often be the best way when you’re trying to catch a particularly slippery opponent. Angling Direct recognises this, and that’s why we stock such a vast range of bait making equipment. 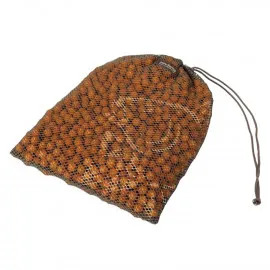 We’ve invested huge time and effort in the creation of a comprehensive range of bait making accessories covering every possible need and fishing style across the board. 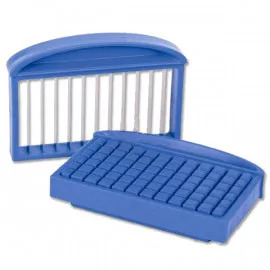 Our range of bait making equipment really does cover all bases, and whether you’re looking for a new standard in sausage rolling tables, or perhaps you want your luncheon meat chopped into perfect squares – you’ll find all the boxes ticked in this section of our online store. 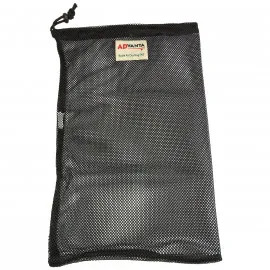 We also stock a comprehensive range of air-dry bags, so your bait is sure to stay fresh between sessions too. We’re delighted to put our name to a wide selection of bait making equipment sourced from the finest brands in the world today. 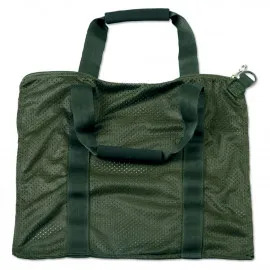 Our range features the latest and greatest products from Nash, MAP, Korum, Gardner, Trakker, and so many other names that are of long-standing reputation to the angling community. We put our range together by selecting only those products we would be more than happy to use ourselves – fishing is our passion as well as our business. With the right equipment, there’s really no limit to how far your angling talents could take you. It is well documented that fish can be very fickle when it comes to their bait preferences, so with our range of bait making equipment you can keep ahead of the fish and constantly supply them with enticing baits to best improve your chances of a great catch. 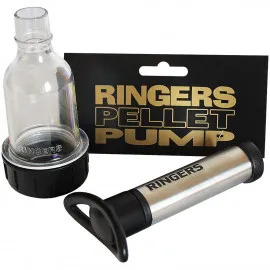 In our range of bait making equipment we aim to ease the process of bait making, providing many products you will struggle to live without once they form an integral part of your angling portfolio. We’re firm believers in the importance of having the right tools for the job, which in the case of angling means quality fishing tackle and a range of accessories that allow you to flourish in every way. Our own brand Advanta range reflects our in depth angling knowledge, and we supply a selection of air dry bags and pellet pumps to complement any anglers bait stock. And because it’s from our own brand range you know you’re getting a quality product with excellent value for money! Angling Direct is always on hand to answer your queries, whether that’s in store or on the other end of the phone. Our blog features comprehensive bait guides, as written by the finest anglers on our team, so if you’re after innovative new baiting ideas you need look no further.